speed easier than with a foot control. the machines look stylish. My 1918 Singer had some fairy lights round it at Christmas! the machines can be really heavy, not easy to transport to classes, or even around the house. buying new feet for them can be tricky, and for lots of the machines not many types of feet were made. 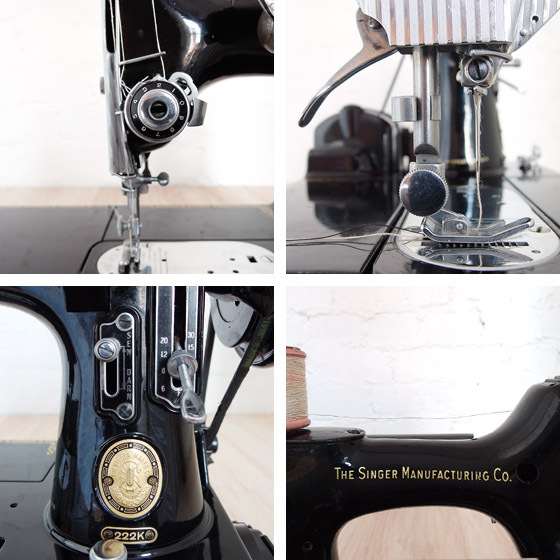 lots of older machines only do a straight stitch. if you buy a second hand machine as it is inexpensive, it is likely you will need to get it serviced, so you have to add this to the cost. if you do not know where the machine has come from, you do not know its history. It maybe that it was used in a school for 30 years, and so is feeling a little frail, and won’t give you the best results. you can have confidence it will work straight out of the box. most come with an over edge stitch, which is better for neatening seams than a zig zag. many have a speed control facility, which is good for sewing with children, or if you are new to sewing. some modern machines are very good looking. 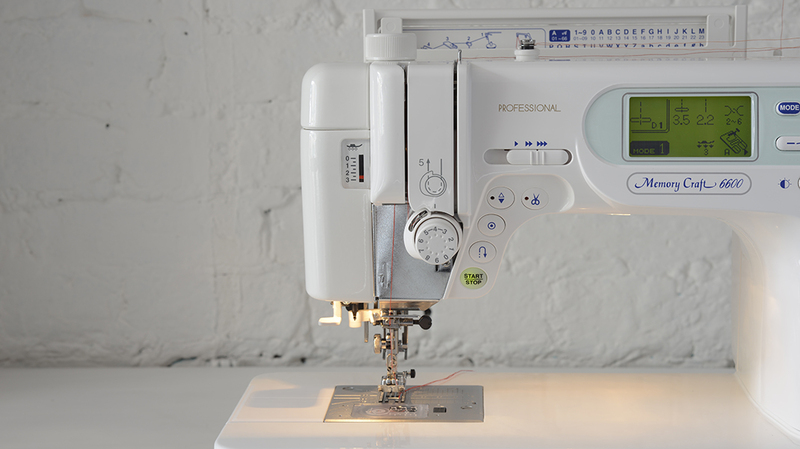 We like the DKS100 and the Bernina 380 is very nice. sewing machines can be expensive. some new machines are not as well made, so be careful before you buy, and shop from a reputable specialist retailer. many now only come with a dust cover, so you need to buy a bag or keep it in the box between use. clean your machine regularly, and make sure it is covered when not in use to protect it from dust.